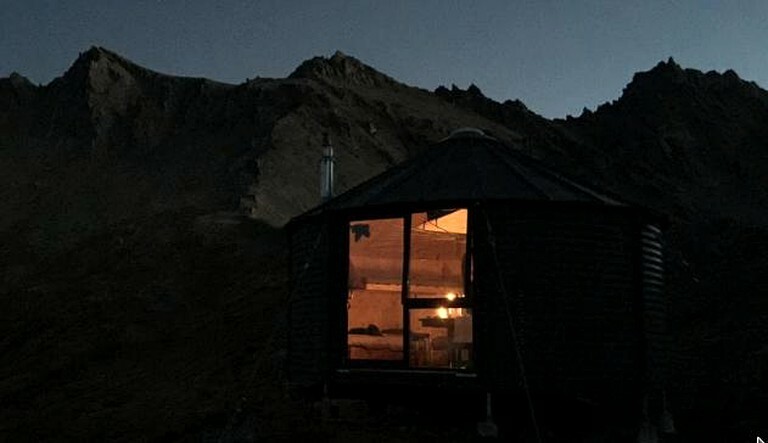 This outstanding backcountry hut is located in the mountains of the Otago region in New Zealand's South Island and offers guests the experience of a lifetime. 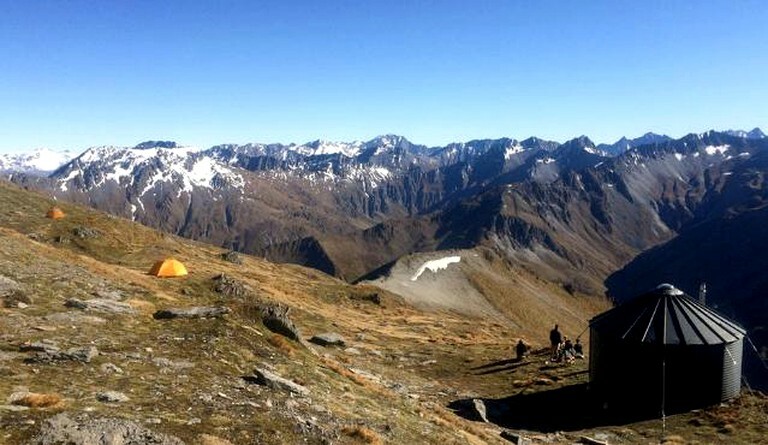 Glampers will arrive at this site by helicopter and can enjoy everything from mountain summits to romantic picnics. With comfortable bunks and a cozy wood-burning fireplace, guests will have all of their needs satisfied. 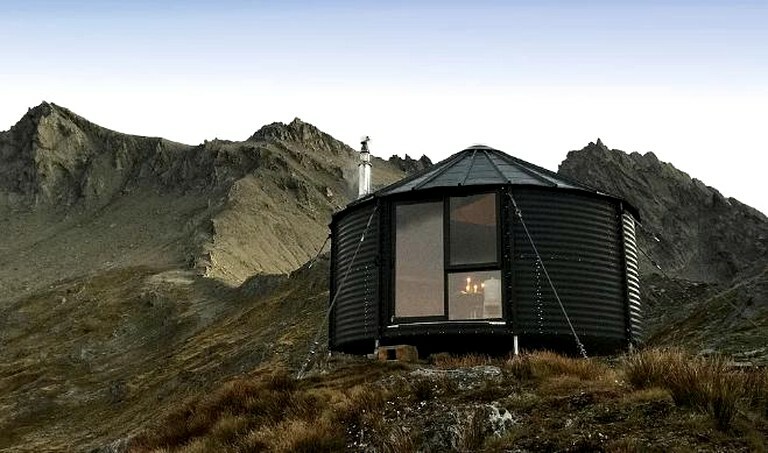 The hut can sleep up to a total of six guests and is furnished with a wood-burning fireplace. For dining, there is a small table and chairs, as well as hooks for guests' coats. 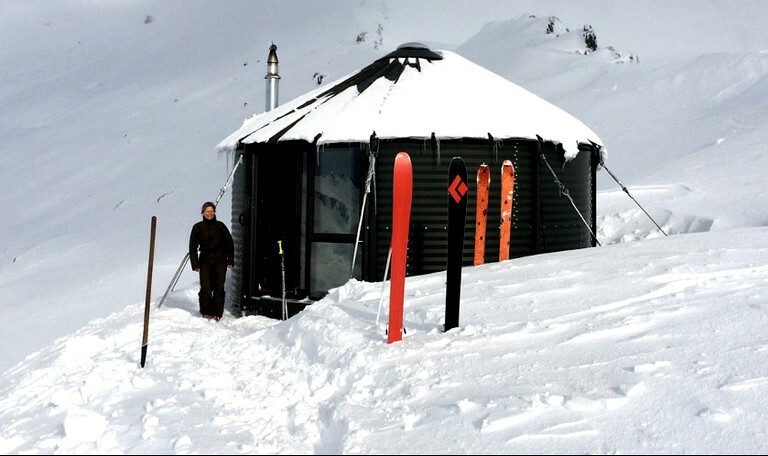 Guests are advised that the hut is not locked and is open to the backcountry public with two bunks available for the public at all times, this is built into the hosts' pre-set conditions to operate on public lands. The toilet is a separate little hut and the journey there is a chance to see the stars. 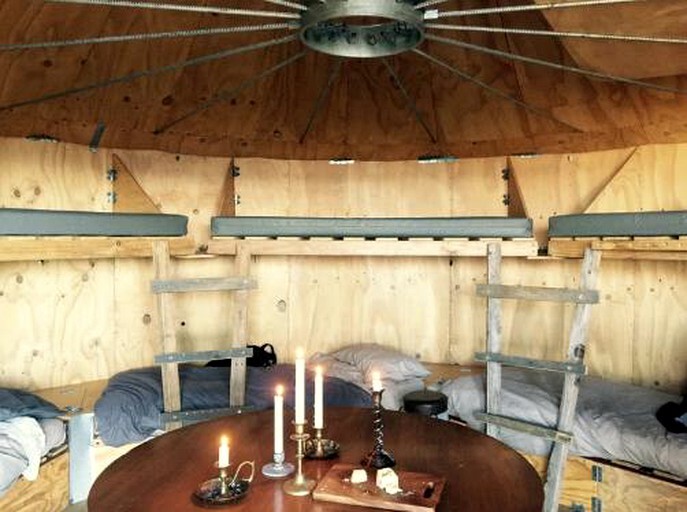 There is a wood-burning fireplace for keeping the interior of the glamping accommodation warm and cozy. Two helicopter flights, to and from the property, are included. Guests can enjoy one, two, or three-day trips, for up to 10 guests, certain conditions apply. Helicopter flights are included in the price. Overnight glamping hut stays are based on one night in summer and one or two nights in winter. 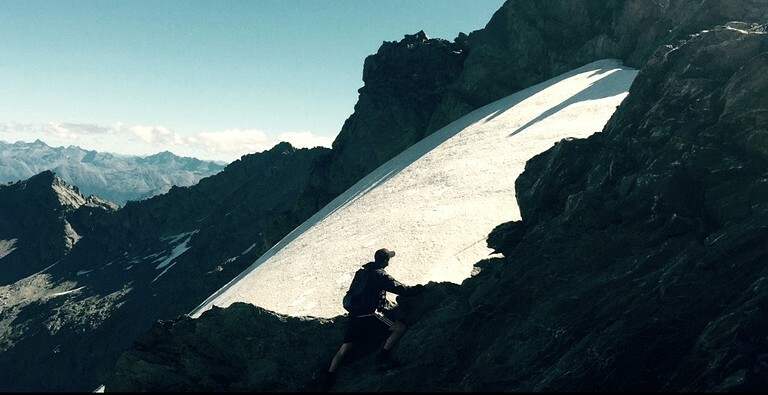 Activities provided include day trips, ski touring and snow activities, hiking, and mountain biking. 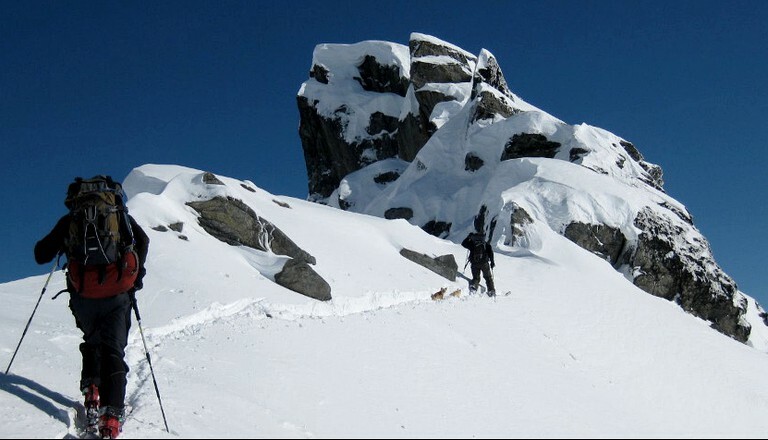 Ski touring is available from June to October, with a wide variety of terrain to choose from. 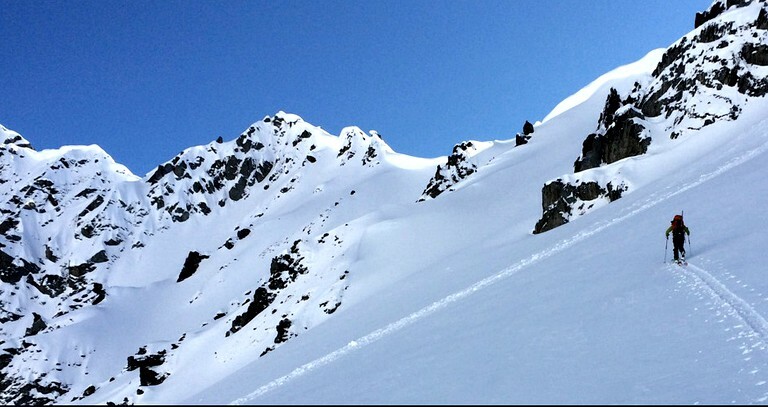 These are guided runs, for both experienced or beginner skiers. 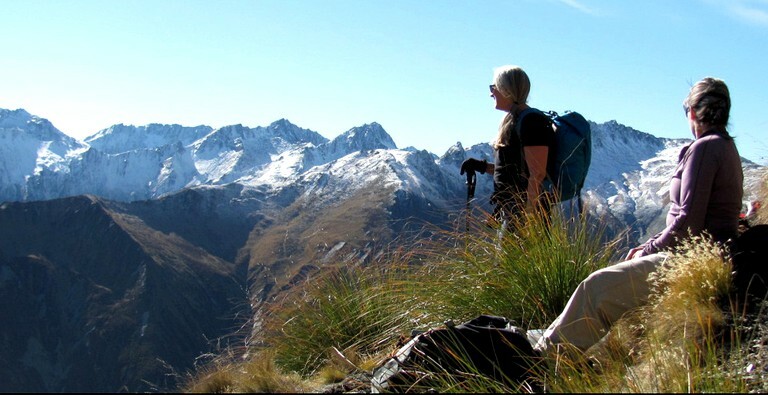 Hiking tours are offered from November to May and will combine a classic helicopter flight with an overnight stay in the accommodation, and a guided climb up the summit of Mount Larkins. Guests who choose to hike will enjoy delightful mountaintop views, exhilarating sunsets and a mountain meal at dusk. 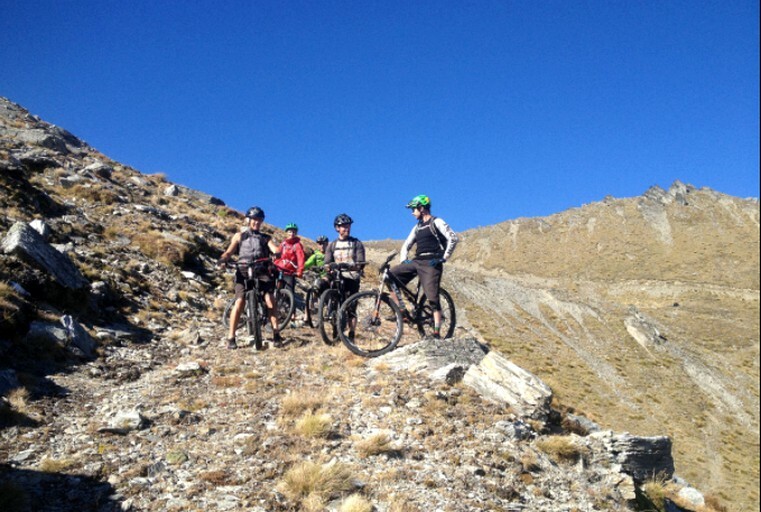 The hosts offer various mountain biking tours throughout the Whakaari conservation area, as well as a guided trail down the Tungsten Trail with a tour of the local scheelite mining history, sites, and historic landscape. For serious riders, there is the option to journey from the mountain top down to the valley floor, a 1450-meter descent, which offers grand views of Mount Aspiring National Park and the breathtaking high-country flora. 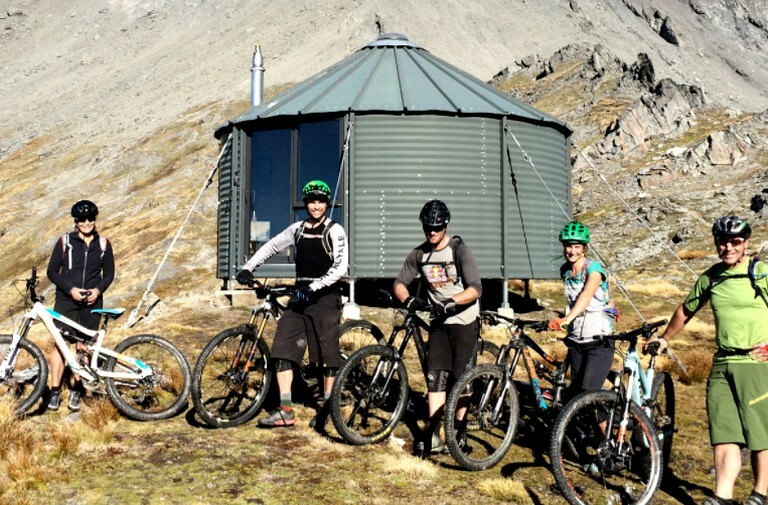 Lastly, highly-experienced bikers can take on a two-day run from Black Peak followed by a sunset run from Mount Alaska.Riders who choose this activity should be fit and experienced, as it is a five to six-hour duration. Alpine Landing: From $295 per person, for two to five people. 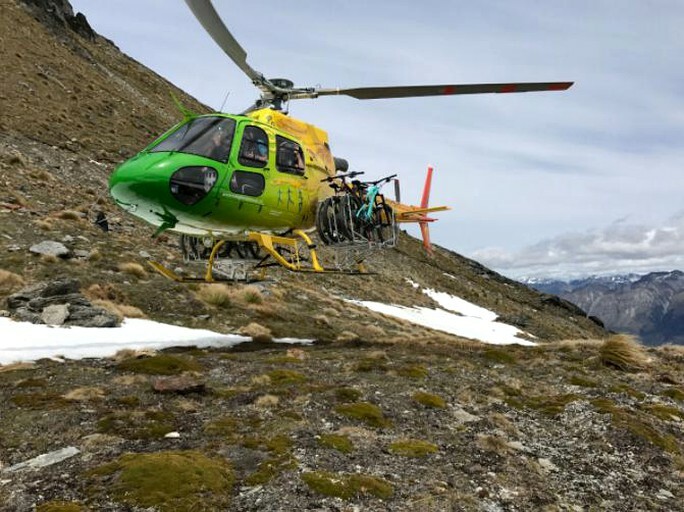 Guests will take a guided, 30-minute helicopter flight up to Mount Larkins, enjoy views of the historic scheelite mining in Whakaari conservation area, and land for photos at the mountain hut. 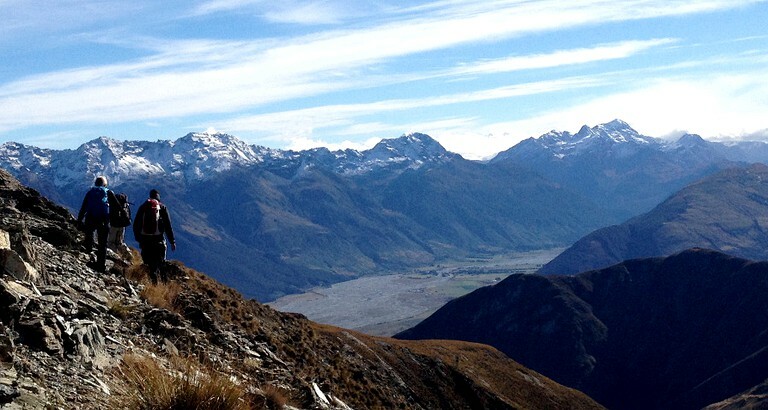 Heli Hiking: From $495 per person, for four to five people. Guests will take a four to five-hour 2200-meter hike or climb towards the summit of Mount Larkins, delight in the grand mountaintop vistas, and then stop for photos at the stunning Piparakitahi Mount Earnslaw. Heli Picnic: From $495 per person, for four to five people. Guests who stay here will enjoy a two to three hour hosted mountain picnic up high. Here, glampers will experience the herb fields in the summer or the snowfields in winter, marvel at the backcountry sounds and stillness, and smell the fresh Alpine air. 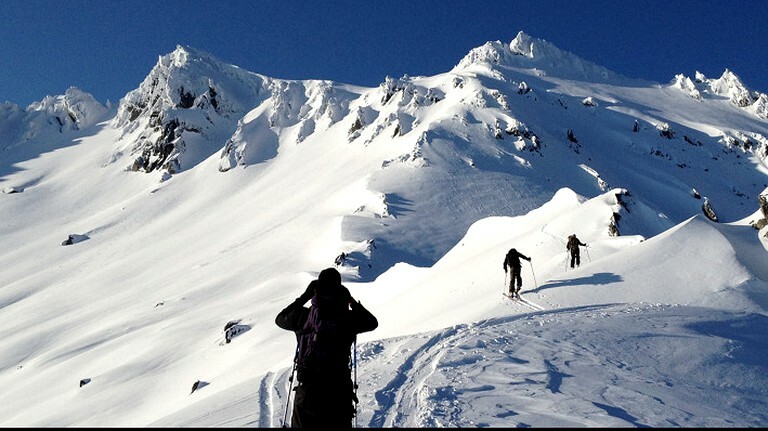 Heli Ski Touring: From $595 per person, for four to five people. Guests can enjoy a guided day tour, for four to five hours. Skiing experience is necessary and guests must have moderate to high fitness. In addition, guests will enjoy a helicopter access flight to the snow. Gear is available for hire at the Small Planet Queenstown. 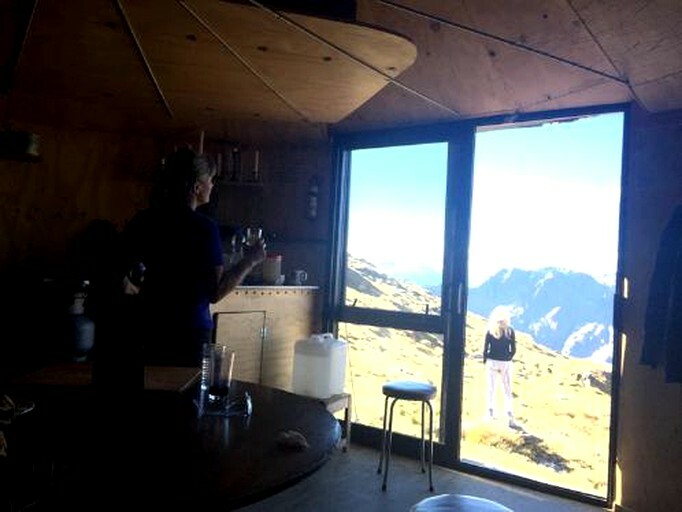 Guests will stop for lunch at the mountain hut. Heli Snow Shoeing: From $495 per person, for four to five people. This is a guided day tour, for four to five hours. Snowshoes and walking poles are provided. There is no prior experience needed as this activity requires low to moderate fitness. 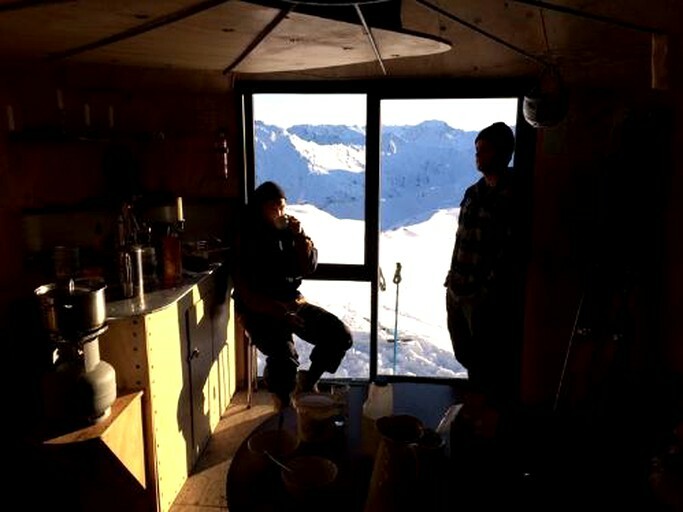 Guests will stop for lunch at the mountain hut. There is a helicopter flight to the snow. Guests are advised that the rental is open to the back-country public with two bunks available for the public at all times, this is a condition of the host's consent to operate on public lands.